All this talk of big fish, small fish, but you’ve got yourself a nice solid business that’s smack in the middle? The Manitowoc Indigo Series 606 might be right up your alley. 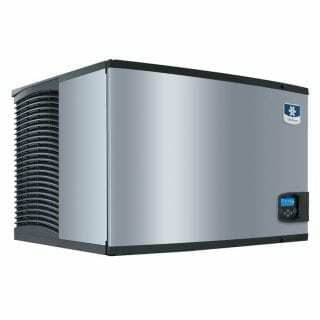 With up to 288kg of ice produced per day, you’ll cover your bases and then some. Via the EasyRead display, you can actually program it to produce precisely the volume you need, for instance telling it to go easy on it on weekdays. Its preventative diagnostics continually monitor key parameters and remind you of any maintenance needs. What’s next, they’re gonna sync with the weather to know when to make ice cream? Who knows. 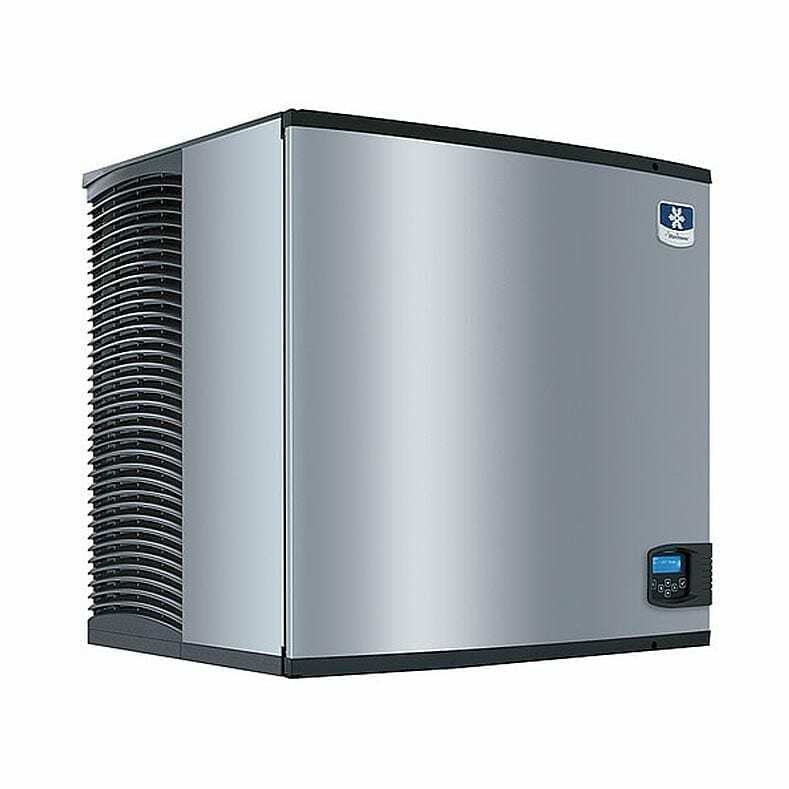 Meanwhile, this ice maker is Energy Star certified and cheap to run thanks to its Air Assist Harvest technology, which enables a faster production cycle. Can’t be bothered cleaning the equipment for hours? With the Indigo series, you won’t have to: it’s among the easiest to clean in the industry, with removable, dishwasher-friendly parts and an easy-to-access foodzone with optional LuminIce bacteria growth inhibitor. Unreal.